With more than 20 years of experience in both commercial and residential carpet repairs and replacement, the Carpet Surgeon is South Jersey’s premier choice for carpet services. Using state-of-the-art techniques and only top quality products, it’s our mission to take absolute care of your flooring treatments. 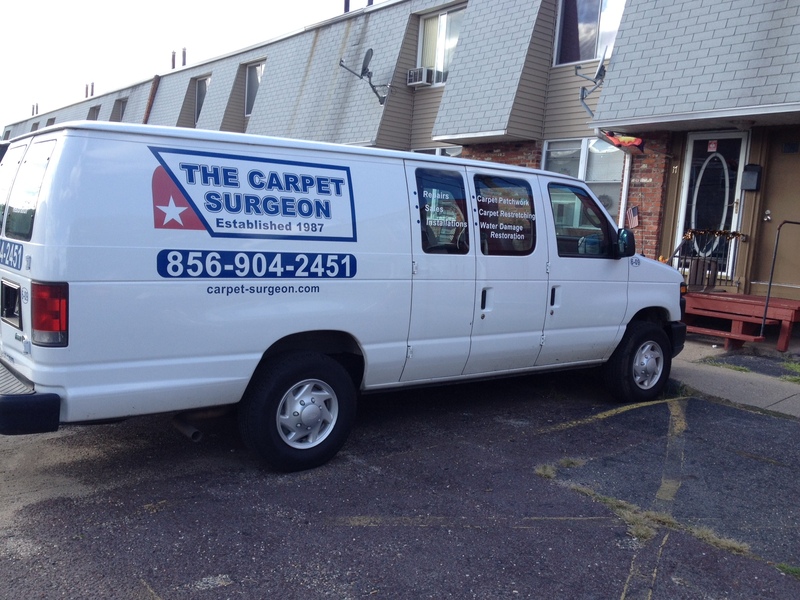 Established in 1987, the Carpet Surgeon has been doing business in the Tri-State area for more than two decades and in that time, we’ve developed a standalone reputation for excellence. Specializing in carpet repairs and replacements, we take pride in each and every job that we do and back up our workmanship with a guarantee that spans the life of the carpet. 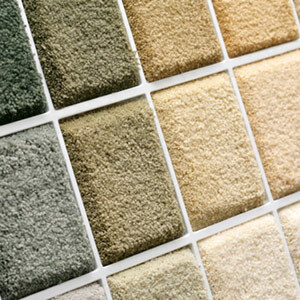 We also offer a large variety of carpet samples to choose from and our shop at home service is available for your convenience. When you’re working with the Carpet Surgeon, you’re investing in quality products and services, from professionals who are dedicated to your complete satisfaction. We only use top quality brands and materials, including Shaw, Mohawk, Lexmark, Kraus, Pergo and many others. 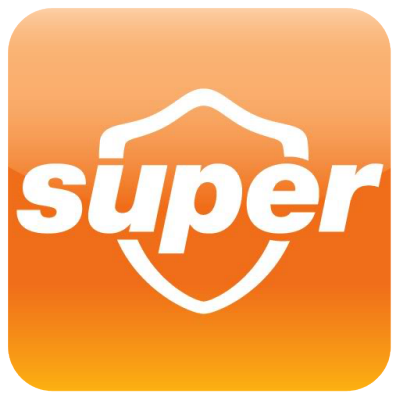 We have a 20-mile service area from South Jersey. We have emergency repair and remediation services available 24-hours a day, seven days a week. We offer free estimates on our work, to guarantee you a fair price and a great value. $10 off of Carpet Repair! Limited Time Offer. Please mention at time of scheduling. Not to be combined with any other offers. 10% off of any New Flooring Installation!